On October 18, 2017, hearing technology leader Sivantos announced the new Signia Nx, the latest generation of high-end hearing aids that are expected to begin shipping at the end of November. Signia’s newest hearing aids come with a new technology that focuses strongly on making the voice of the wearer more natural. If you’re a hearing aid user, you’ll know how unnatural your own voice will sound the first time you put your hearing aids on. That’s why it usually takes a while to get used to your own amplified voice. In some cases, audiologists have to compromise on audibility so that the user’s own voice sounds more natural. With the new OVP tech, Sivantos tells us that audiologists will no longer need to compromise on audibility. Sivantos states that the OVP™ technology improves spontaneous acceptance of the own voice by 75% of dissatisfied hearing aid wearers. Remote hearing care: Signia TeleCare™ spares you time-consuming trips to the hearing practice. The new version of Signia remote hearing software—called TeleCare 3.0—introduces full live remote fitting. This means that your hearing provider will be able to fine-tune your hearing aids in real-life situations. For example, if you can’t hear well your partner in your kitchen, you could give your audiologist a video call and work together to solve whichever issue you might have. This way you will benefit from instant feedback and can improve your fitting on the spot. Signia still recommends that you see your hearing provider in person for at least a first fitting session, after which you could technically have only virtual interactions with the hearing practice. In order to take advantage of telecare, you’ll need to download Signia’s myHearing App. Direct to iPhone connectivity: Made for iPhone hearing aids no longer make the headlines of the news these days, but it’s nice to see that Signia has given their newest model direct connectivity for iPhone, in a variety of battery sizes. All the Android users will have to wait for the accessory called Streamline Mic that’s set to be released in early 2018. In the meantime, Android users can download the myControl app for a remote control (more below). Pure 312 Nx: Smallest hearing aid with OVP technology and direct streaming thanks to its laser edge Bluetooth antenna for complete discretion. 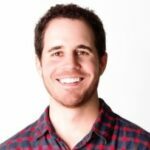 Pure 13 Nx: Delivers the longest streaming time for continuous connectivity. Motion Nx: Offers the most versatile fitting options as well as an optional T-coil integrated into the battery door so that more people with hearing loss can enjoy the natural experience of Signia Nx. All of these hearing aids are compatible with Signia’s recently updated myControl App. This app is available for ios and Android and will let you control some basic settings such as volume, balance, program change, as well as check on your battery life status. 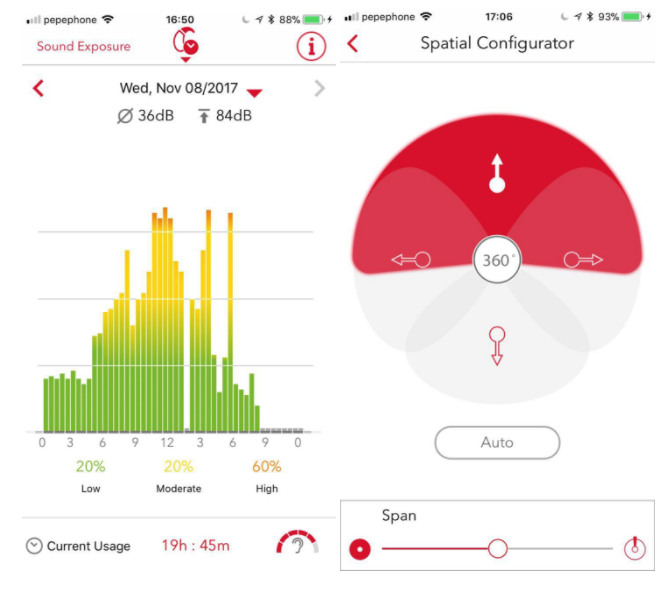 What caught our attention is the sound exposure feature (shown below), which gives you a daily report of the loudness of your environment. Another available feature is the spatial configurator, which lets you choose the directionality of the microphones on your hearing aids. We are currently taking pre-orders for the Signia Nx hearing aids, and expect them to begin shipping the last week in November. Stay tuned and we’ll upload 360 degree images, videos, and product reviews in the coming weeks! 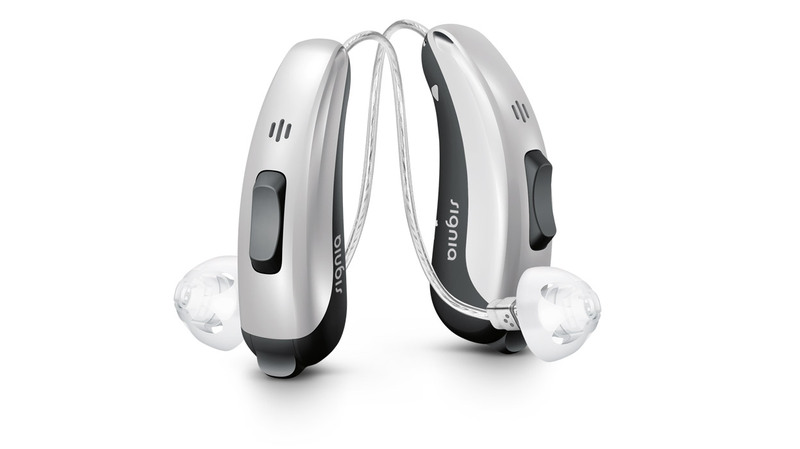 If you have any questions about these new Nx hearing aids, please feel free to post a comment below. Will they launch in custom models also? We are not sure, stay tuned!